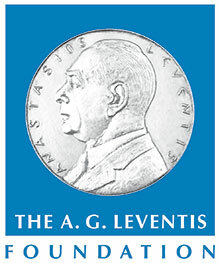 which was funded by “The A.G. Leventis Foundation”. 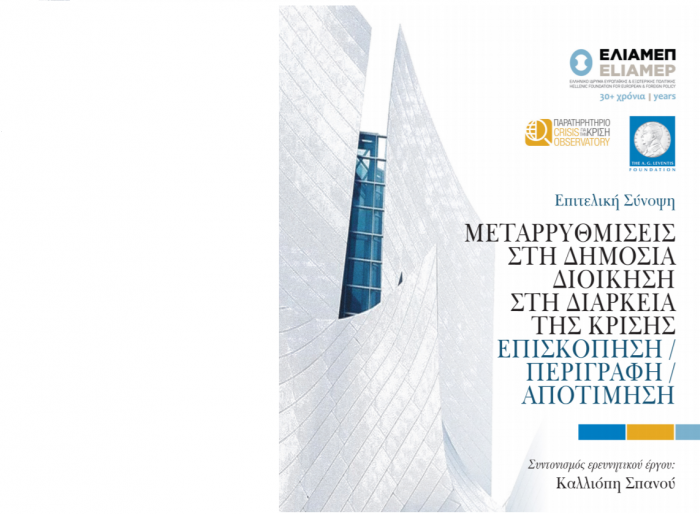 You can read the executive summary of the study here (in Greek) and the whole report here (in Greek). Read the press release here (in Greek).